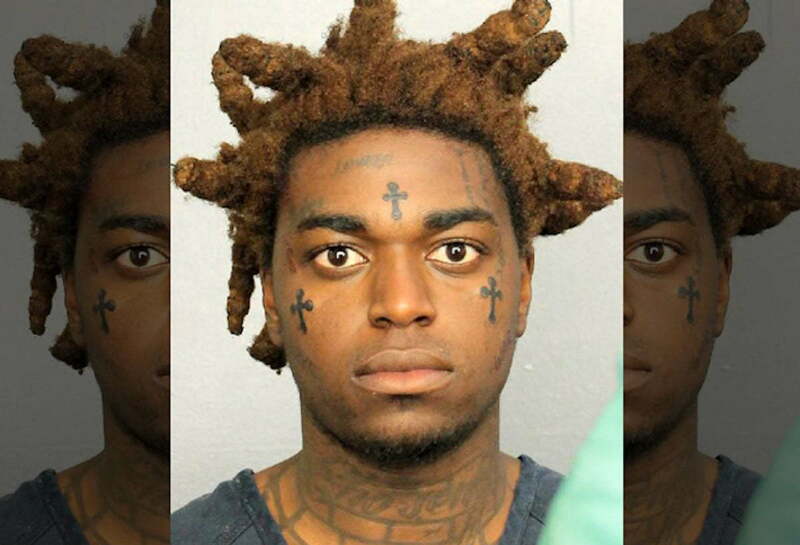 Kodak Black is currently in solitary confinement. 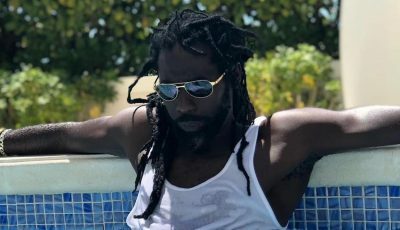 The Pompano Beach rapper was placed in isolation for 30 days for making an unauthorized three-way call from jail, TMZ reported. The site reported that Kodak Black made a call to one person and have that person add another person to the call who he was not supposed to talk to. He was given 30 days in the hole for the violation. Kodak’s attorney also filed legal documents asking a judge to allow his tutor to see him in solitary confinement because he wants to get his GED asap. The “Tunnel Vision” rapper is also asking for access to a laptop so he can continue studying for his GED which he was working on before his arrest in January. The judge has not yet ruled on the requests. Urban Islandz previously reported that Kodak Black was arrested at his home in South Florida when someone tipped off police officers after seeing drugs and guns in close proximity to a child while he was on Instagram Live. The video was rolling the entire time when cops converged on his home with a search warrant. He was arrested and slapped with seven charges including grand theft of a firearm, weed possession, and child endangerment. Prosecutors have since dropped the gun and child endangerment charges, but the weed and probation violation charges are still in place. The rapper has an upcoming court date where he is expected to apply for bail after being denied once.